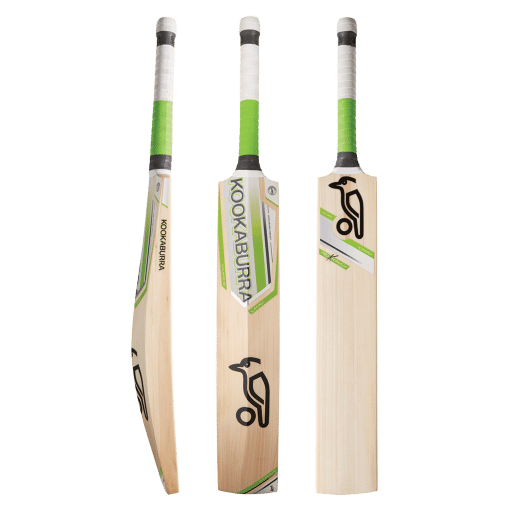 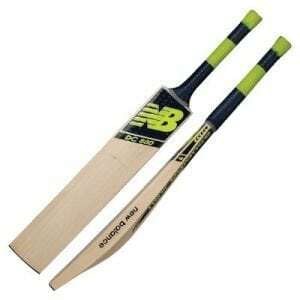 The Kookaburra Kahuna Pro Khawaja Cricket Bat is made with Premium Grade 1 Oversized Unbleached English Willow. 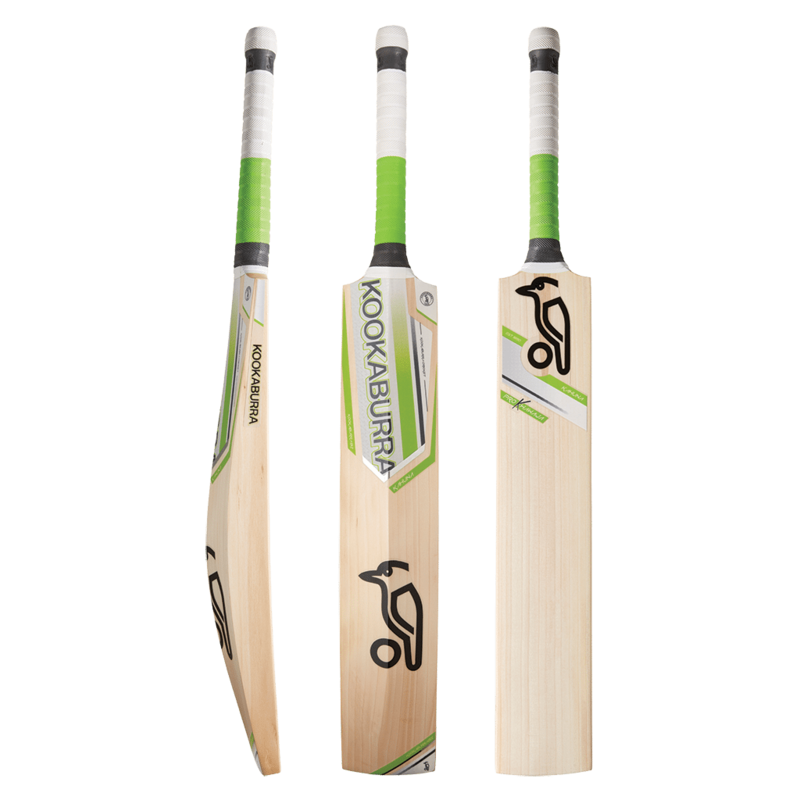 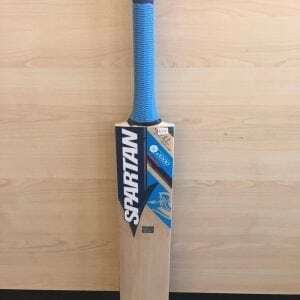 Built to the specifications of Team Kookaburra’s Usman Khawaja, this special edition bat boasts a giant profile that packs extreme power. 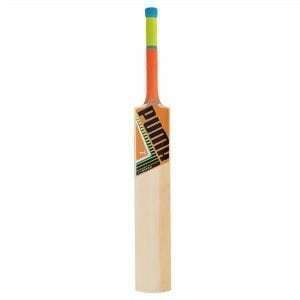 Featuring a full bodied spine and big edges, the iconic Kahuna is an ideal selection for players who favour attacking shots.